If companies are able to properly deal with the security implications of IoT by applying security technologies and device management in a smart and sophisticated way, they could see savings in the long run as the number of devices in the network outnumber PCs. On the other hand, if IoT follows a similar path that plagued the early PC days, with a myriad of security issues, companies will face skyrocketing security costs. 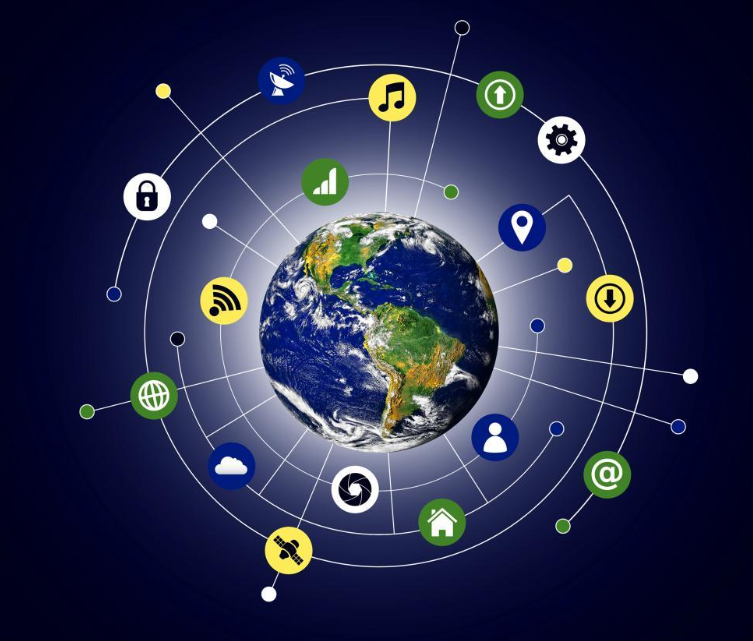 While most companies are a few years away from experiencing the true impact of IoT, we believe companies should start carefully considering how they will incorporate these devices into their security programs and networks now. Companies will need to ensure that the performance of their security infrastructure is capable of managing the increased bandwidth that will come with these new devices and connections. Further, companies will need to determine which security controls should be put in place to govern these new devices being introduced into the corporate environment.